GAINESVILLE, Fla. — University of Florida Institute of Food and Agricultural Sciences (UF/IFAS) researchers and Extension agents are fanning across the state and the Southeast region to help growers and packers meet new federal food safety guidelines. Driving across the state to packinghouses, farms and training centers, scientists such as Michelle Danyluk, Keith Schneider and Renee Goodrich are training growers in the latest regulations. “The state is massive, and we are not only tasked with helping Florida farmers meet new safety guidelines, but also are tasked with training educators in the Southeast so they can help growers in their states,” said Schneider, who with his colleagues is in the UF/IFAS department of food science and human nutrition. Last fall, the U.S. Food and Drug Administration (FDA) released several major rules that comprise the new Food Safety Modernization Act (FSMA). 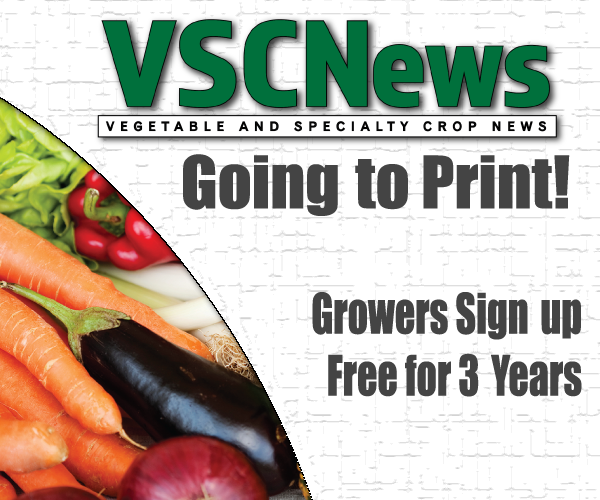 The federal government has recognized the role of Extension specialists in training programs for key sections such as the Produce Safety Rule and the Preventive Controls for Human Foods Rule, Schneider said. The University of Florida is one of two institutions that was awarded a $1.2 million grant by USDA in 2015 to help lead such training, Danyluk said. The Southern Training, Education, Extension, Outreach, and Technical Assistance Center to Enhance Produce Safety at UF, led by Danyluk, is one of two regional programs that play a leading role in coordinating and implementing FSMA-related training, education, and outreach programs for small and medium-sized farms, beginning farmers, socially disadvantaged farmers, small processors, and/or small fresh fruit and vegetable merchant wholesalers. 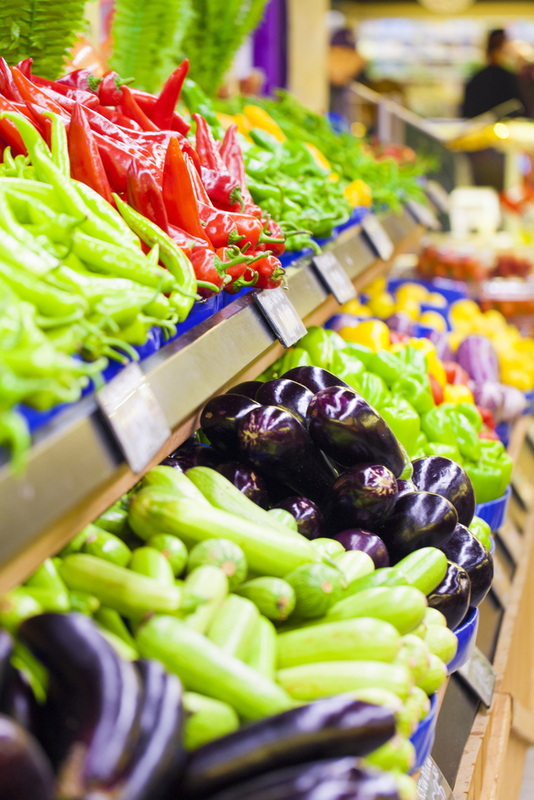 Currently, UF/IFAS Extension specialists are training growers and packers in food safety via the standardized curricula developed by Food Safety Preventive Control Alliance (FSPCA) and the Produce Safety Alliance (PSA). The Southern Center programs cover 13 states and Puerto Rico, Danyluk said. So far, UF/IFAS has hosted six FSPCA workshops and trained 174 participants, she said. Researchers have two additional FSPCA trainings scheduled in February and April 2017, with many more expected over the next few years, she said. In partnership with the Southern Center, and supporting Florida’s stakeholders, the UF/IFAS Food Safety Program consists of research and UF/IFAS Extension faculty and staff who conduct research and develop educational programs for all sectors of the food system, including but not limited to consumers, farmers and processors, Danyluk said. Funded by the Florida Department of Agriculture and Consumer Services (FDACS), Schneider is leading training efforts in directly teaching Florida growers about the new Produce Safety Rule, as well as Good Agricultural Practices. For example, Schneider works with farmers on understanding and maintaining water quality. “With the new federal rules, farmers are mandated to conduct an initial quality testing on water and then take action to meet water quality standards,” he said. “There is recognition that produce is extremely important to the economy of Florida, and with an additional $1.2 million in new federal funds this fall in partnership with FDACS, that grower training will continue,“ Goodrich said. This five-year award will directly help Florida growers by providing Good Agricultural Practices training, the Produce Safety Alliance curriculum training, and on farm readiness reviews to help growers prepare for upcoming federal inspections, she said.